Ripton is a small but vibrant community nestled in the Green Mountains to the east of Middlebury. 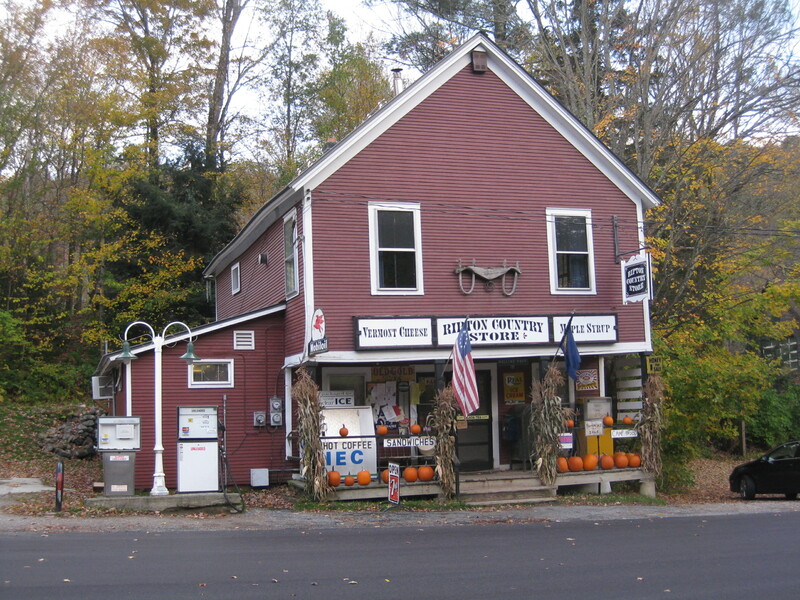 It is home to Middlebury College's Bread Loaf School of English, the Robert Frost Homestead, the Ripton Coffee House (a monthly showcase of talented storytellers and musicians) and an old-fashioned general store. You can access plenty of hiking, cross-country skiing, and snowmobile trails, as well as the Middlebury College Snow Bowl with 110 acres of alpine trails. The North Branch of the Middlebury River flows through this town and offers a nice place to dip your toes in on hot summer days. Search all listings for sale in Ripton, VT below. If you have any questions or would like more information on a property - contact us. You can also sign up for a free account to save your top listings and get updates when similar listings come on the market.